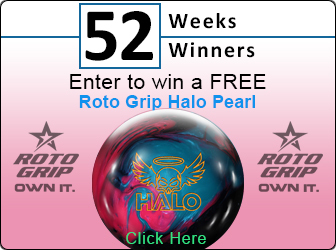 THIS IS A BOWLING SHOE FOR RIGHT HANDED BOWLERS Storm, the #1 name in bowling balls is now entering the bowling shoe market! Storm shoes are made by Dexter for the best quality in the business! A top of the line bowler needs top of the line bowling shoes. 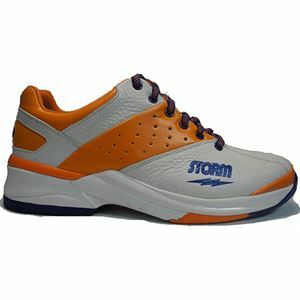 The new Storm Men's SP 702 White/Orange/Blue Right Handed are exactly what you need! No additional soles or heels included. With design, style and comfort like this, it won't be long before Storm is the #1 name in bowling shoes as well!